Are you always looking for methods to have that click-ability effect? To quickly and easily get conversions you can promote your business, but also to have brand awareness, brand community or engagement. But one of the tools you can integrate into your campaigns to get the much-desired effect of most businesses is offered by Facebook: custom audiences. To expand your communication to new target audiences, to reach more individuals, and to include a larger fan base, we talk about what custom audiences are, how they can be used in your regular campaigns, and which are the most effective methods of applying them! Facebook Custom Audiences is a targeting service provided by Facebook, one of the most used targeting tools, especially among e-commerce businesses, because custom audiences help you to target your audience by remarketing campaigns. What does this thing mean? Many of the e-commerce businesses are considering customer journey and how they can simplify or make it easier for the customer to finally buy the product you’re trying to sell. The price or even an accidental click. This is the role of Facebook custom audiences – to retarget the individuals who visit your site, who are aware that your business exists, but is not top-of-mind, that’s why most e-commerce businesses use custom audiences to get top-of-mind, to create notoriety, and ultimately sales and profit! Essentially, Facebook custom audiences is a match system. 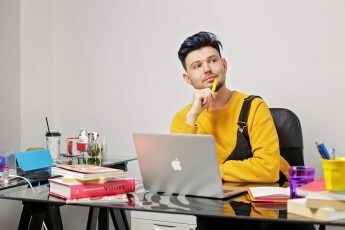 In any business, you need individuals, your relevant audience, to adhere to the brand’s values, to find themselves in the marketed products, to build a relationship. Exactly like Tinder or any other dating application, but in this case, the relationship must be harmoniously developed between you, as a business, as the leader of the meeting, and your relevant audience, so that, until the end of the meeting fall in love with your products to become loyal. So custom audiences are the most effective way to interact with your target audiences using multiple channels. 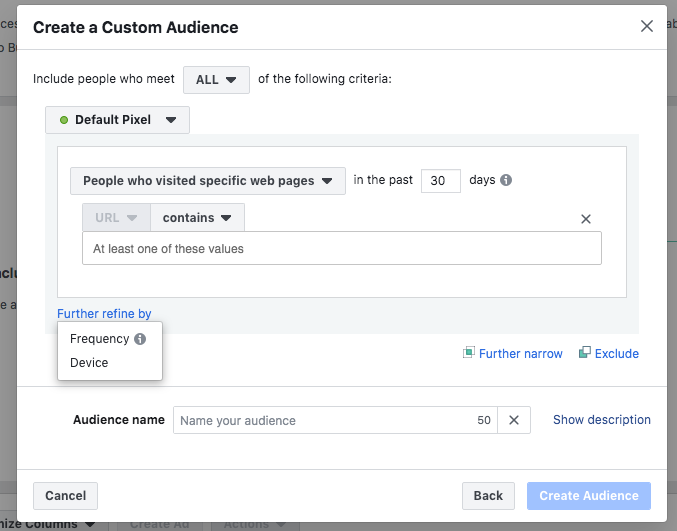 How do you create Facebook Custom Audiences? So the question still is: how can you build custom audiences? First, you need to have a Facebook Business Account to start your adventure in the Facebook Ads world. 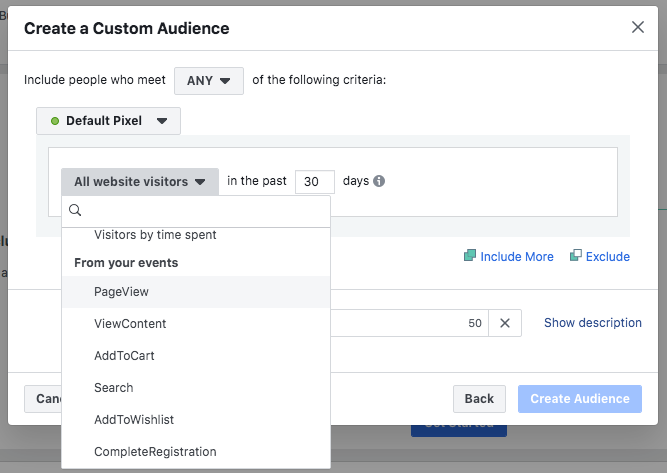 Then, in the Asset section, you click the Audiences category and you’re ready to create your first Facebook Ad through custom audiences. 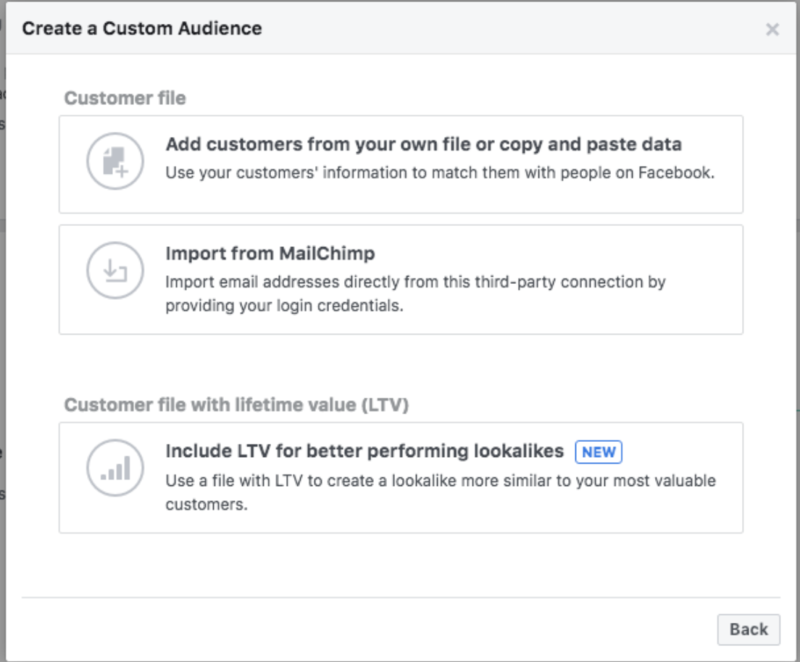 Customer File, namely the standard audience custom version, is exactly what the name suggests: enter a database (list of numbers, emails, or Facebook IDs) that Facebook will use to match I was previously talking about. This method reaches 60-80% of the list offered. This can be done manually, but unfortunately Facebook offers just MailChimp as manual data integration or by uploading information from a personal database. The last option that Facebook offers is to import a database to create a Lookalike Audience, but we’ll talk about it some other time. Of course, there is also the possibility to upload databases from one account to another if you are admin of both accounts, namely if you have page A and you want to open page B, you can copy the database from A to B, only if you manually upload the database in A. But what do you do when you do not have a customer database or you have just started a business? Facebook has come with the Website Traffic option, just for those like you! Do you wonder what this option can do? Well, to benefit, you need a website, just as its name suggests, and a special code – as Facebook Pixel -, which you enter for certain events in the page header. For example, if you want to know how many people are visiting a particular product category, how many people added the products to their Wishlist or shopping cart but did not complete the order, Facebook Pixel can do that. What do I need and how do I create audiences through this? This tool is perfect for re-targeting campaigns, meaning Facebook can notice which categories the customer has visited, you set your ad on Website Traffic, and then it’s magic! Your potential customer is targeted by Facebook with the products he/ she has already seen on your site to bring you the profit you need. Devices, as its name suggests, can target customers with certain devices, for example, only individuals with iOS or Android or those using the PC. TIP: If you are still unfamiliar with these two steps, you can always try lead generation campaigns. What does this thing mean? You can make a contest, a discount or any other activity in accordance with the GDPR, that individuals can voluntarily provide their data (mail, phone, etc.) to target them by custom audiences. The next category that you can help in promoting your business, especially if you launch an app, is already understood – App Activity. 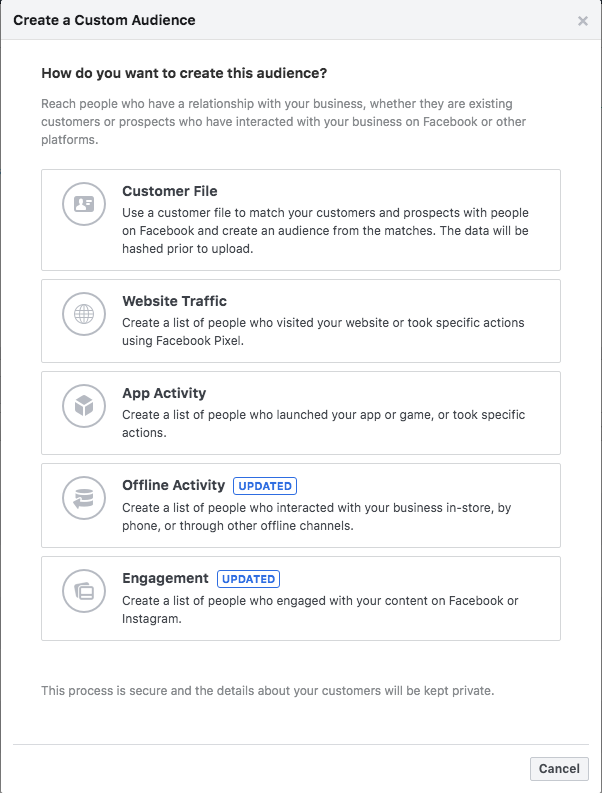 Where you can target people who have opened your app or made certain actions on it, depending on what you want to get out of your future Facebook Ad. Has bought over the usual value. And the last category you can target individuals who could be interested in your business would be Offline Activity. What does this mean and how does offline work with online? They always go together, and their communication must be constant and uniform, that’s why Facebook has implemented this category. Facebook defines this category as customers who interact offline with your business in store, via telephone or any other offline channel one can use. But first of all, in order to take advantage of this category, you need a physical location of your business, then everything is magic. You create an offline event, customers interact with your business through this offline event, then Facebook is targeting your people. And boom, there are brand awareness and conversions you need. Now what… How can you use Custom Audiences? You did these steps, but, as the American would say, “now what?” How does these audiences help me, as a business,? Increase the number of likes of your page – if you have a product / service that you are constantly promoting, you can use custom audiences to target people to see your product then follow you. But do not target the people who have already liked you, they do not add value, the chances are that many of the customers who have already bought from you do not even know you have a Facebook page. Regain the customers – how many times did you have one time purchase and after you have completely forgotten that site? This is exactly what you can do with these custom audience campaigns, to target people who have purchased products, but their activity has considerably dropped. Create Facebook Ads with your new products, because the customer already has confidence in your brand, knows your quality, but he / she just forgot your brand. Sell new products – it’s much easier to sell your products to your fan base than to foreigners. Create custom audiences campaigns with your most active customers, and if your brand sells more products, segment the audiences by the most bought categories.